We have been working hard to update our online store, and would like to invite you to check it out. 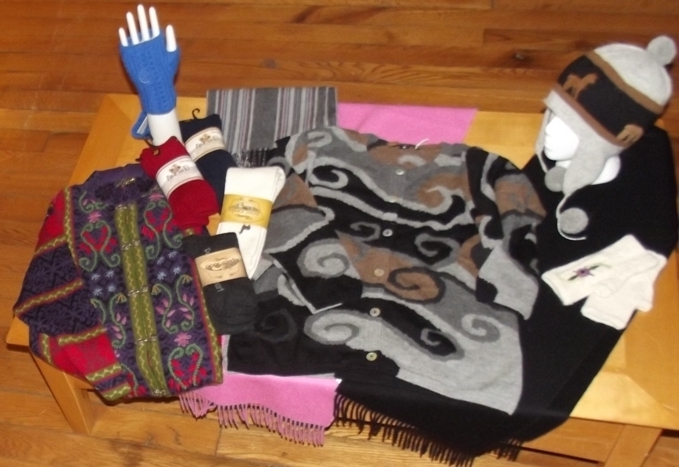 We have a great selection of alpaca socks, slippers, sweaters and coats as well as a wide range of accessories. You can also purchase our alpaca yarns and patterns online. We are hopeful that this new design will make finding and selecting your purchases easier. Please let us know if you have any problems navigating the site or making your purchase. We are still learning the new system and will appreciate your comments. You can visit our online store at http://peacefulheartalpacas.net. We are so sad to share news of the loss of our foundation herdsire Powergrid on November 26, 2013. Those of you who have been to the farm and followed our farm news and births over the years are sure to know about our fabulous Powergrid. He gave us 13 incredible crias, some of which are now integral parts of our foundation herd themselves, and some which have moved on to other farms. Through his personality and his incredible genetics, Powergrid has left his mark on our breeding program. 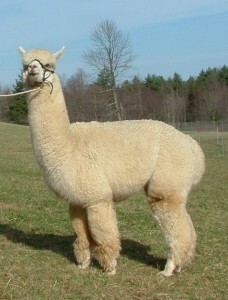 Powergrid was one of the first alpacas that formed our farm 8 years ago. He was just 18 months old at the time we bought him and his potential was already evident. He has always carried himself with an impressive regal attitude. One of our first pictures of Powergrid became the image around which our logo was created. We could tell he was special, which became even more evident as he passed on his wonderful fleece characteristics to his offspring. We were thrilled this year to have Powergrid be recognized at the National Alpaca Owner’s and Breeder’s Association for his incredibly consistent fiber. His fiber has always been fine and he has passed that on to his offspring, but even more impressive has been the consistency of his fineness, measured by the Standard Deviation of the Average Fiber Diameter. For the 2012 national data from the Alpaca Registry Expected Progeny Differences (EPD) Program, Powergrid was ranked Number One in the national herd for his consistency of fiber and the ability to reliably pass on that consistency to his offspring. It was a great honor and confirmation of his value to our breeding program. Powergrid’s death is a great loss to us emotionally as well as to our breeding plans. 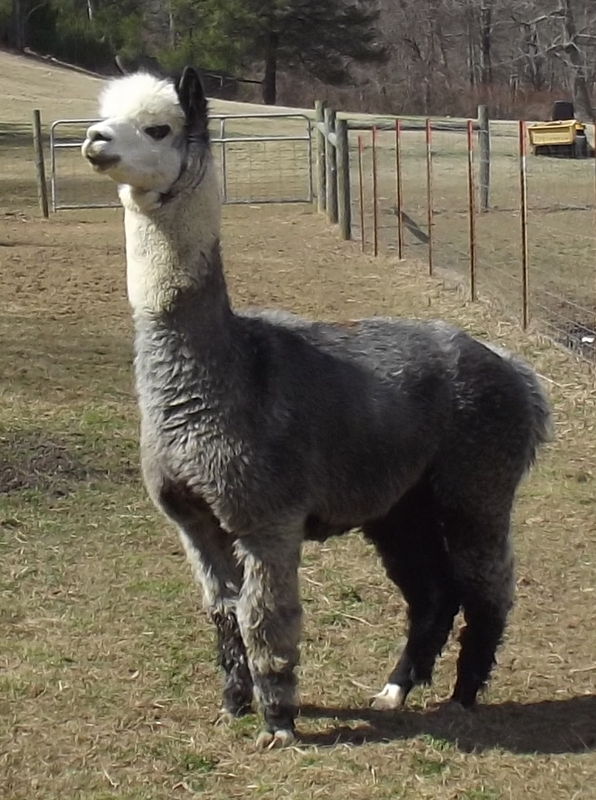 We are so sad that he is gone, but are grateful that so many of his daughters and sons and now grandcrias are part of our and other alpaca breeding programs in Virginia and North Carolina. 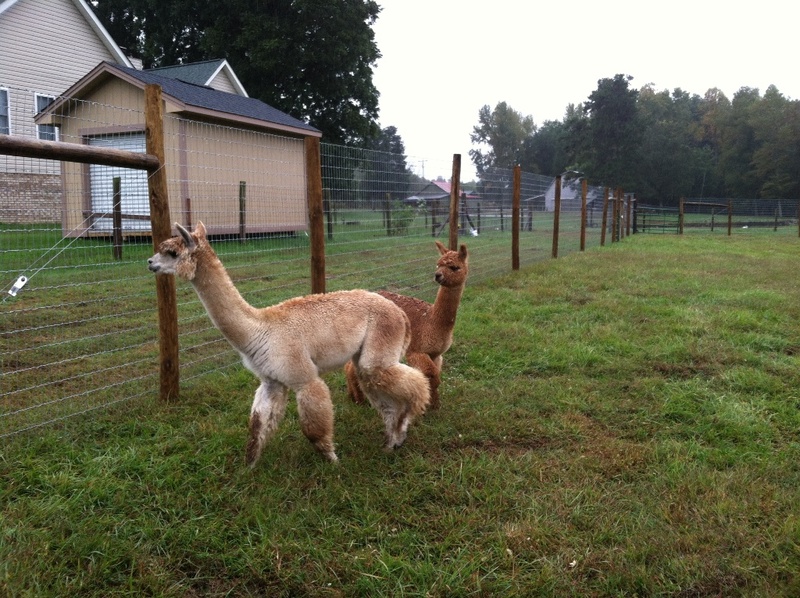 We will miss him terribly, but he will always be a part of our farm through his offspring and as the alpaca on our logo. You can see more about Powergrid and his fabulous crias here. We were excited last month to visit a brand new alpaca farm, and see where some of our sweetest alpacas will now be calling home. 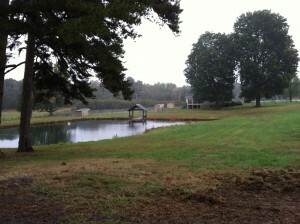 MacKenzie’s Meadow Alpaca Farm is located in Franklinville, NC, and is now home to our lovely Sunrise Surprise (full sister to our Reserve Champion herdsire Lord Tennyson) and Cherokee (daughter of the fabulous gray herdsire Snowmass Casanova’s Deja Blue) as well as the handsome Coriander (son of our nationally recognized herdsire Powergrid) and fabulous William Wallace (Sunny’s 2013 cria with Kubla Khan). 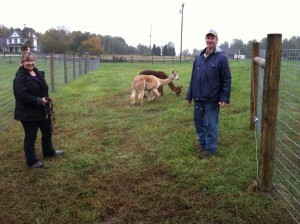 The alpacas were excited to explore their new pastures and see how North Carolina grass tastes. The girls seemed to be comfortable right away, while the boys spent a little more time walking around the pasture to check everything out in detail, but we hear that everyone is well settled now. We are excited to see how this new farm develops. They are starting with a fabulous foundation herd, have a great location and a lovely layout for growing their farm and future farm store. Our most popular alpaca boot socks are now back in stock in all colors and sizes! These fabulous alpaca socks are made specially for our farm by a wonderful Fair Trade Certified company in Peru. 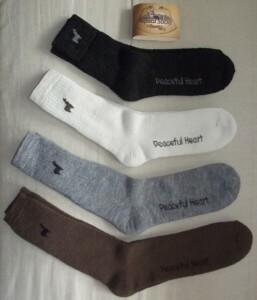 The socks have a small alpaca at the top and our farm name ‘Peaceful Heart’ along the bottom of each sock. Made from 80% Baby Alpaca, 10% spandex, and 10% nylon, our alpaca socks are soft and comfortable. They keep your feet warm and dry while not getting overheated. Perfect for wearing in boots while hiking or hunting, the sock are also comfortable worn with tennis shoes or around the house. We also now have our warm and comfortable alpaca slipper socks (yoga socks) in stock in two sizes and colors: Men & Women, Brown & Black. 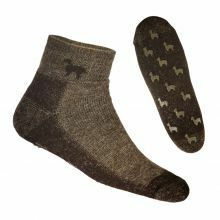 These warm alpaca socks have non-slip skids in the shape of alpacas along the bottom, and come up to right above the ankle. Perfect for wearing around the house, or for use as yoga socks. 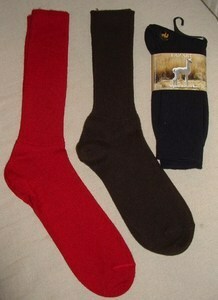 Our therapeutic alpaca socks are another popular and warm sock. Designed specifically for those with diabetes or other circulatory problems, these diabetic socks have a loose fit through the calf without having to worry about them falling down. They are wonderfully soft and warm and come in 4 sizes and a range of colors. 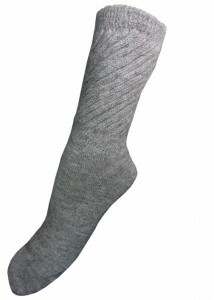 Finally, we offer a thinner, comfortable to wear alpaca dress sock that will keep your feet happy throughout the day. Available in 4 sizes and a range of colors.